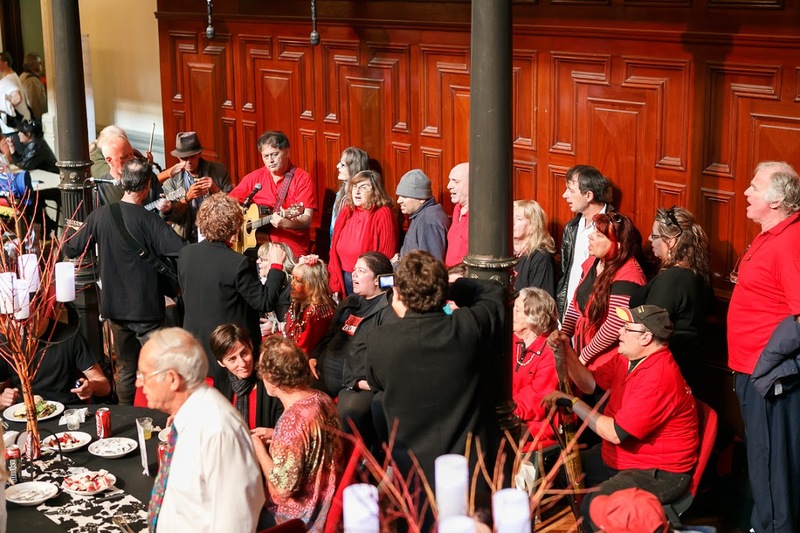 Over 3000 homeless guests attended the sixth annual Sydney Homeless Connect event at Sydney Town Hall on 21 July 2015. “Homelessness is something you experience. It’s not who you are” said Andrew Everingham, Co-Founder of Sydney Homeless Connect. 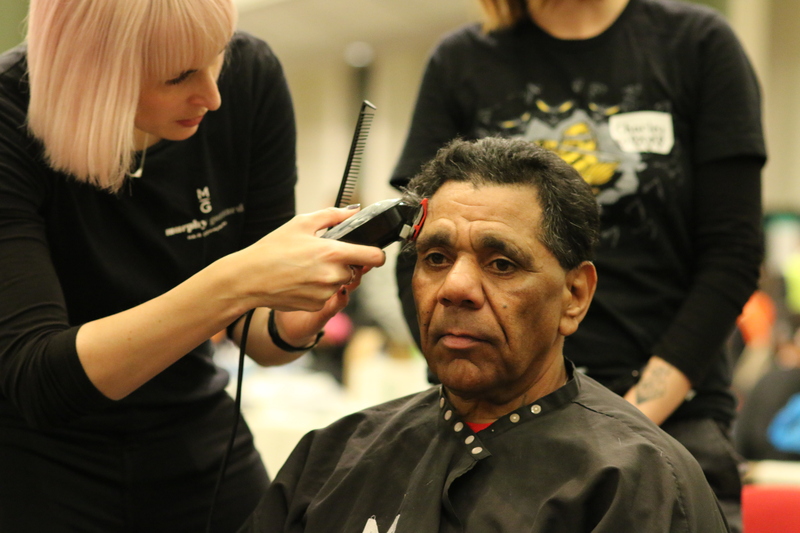 For the sixth consecutive year, the charitable organisation has connected Sydney’s most vulnerable with the care and services that matter most during this phase of their lives. “The generosity of the community and the trust of our guests are what keep us going year after year” said Peter Durie, fellow Co-Founder of Sydney Homeless Connect. This year the event received a record number of servicer providers willing to commit to the day. Their commitment aided in the development of two new focus areas; the Tech Kiosk and the Women’s Centre. Stories of hardship and hope were exchanged. Plans and the facilitation of a better future were put to action. Tangible outcomes were received. This community was able to ‘connect’ and check up on one another. More statistics will be released as all the government agencies and support organisations calculate their impact on the day. 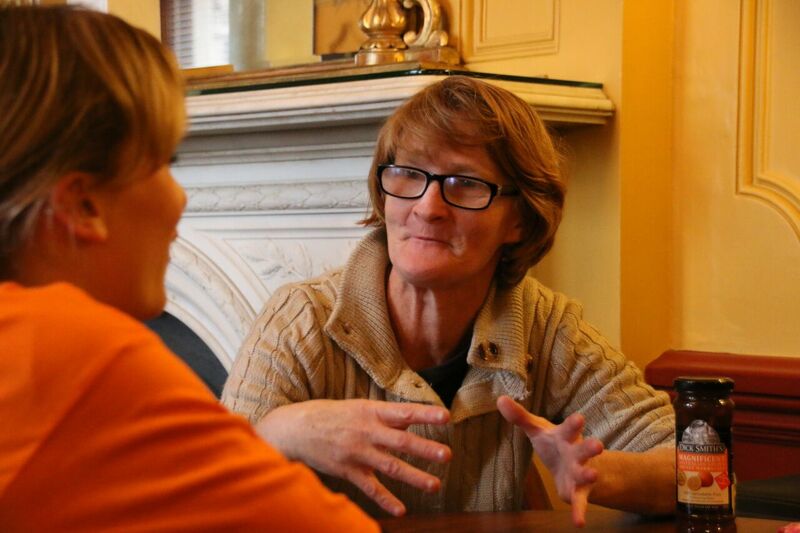 Sydney Homeless Connect is a 100% not-for-profit organisation fuelled by the energy, support, resources and kindness of volunteers. All services are donated freely. No one associated with staging Sydney Homeless Connect takes any money at all.